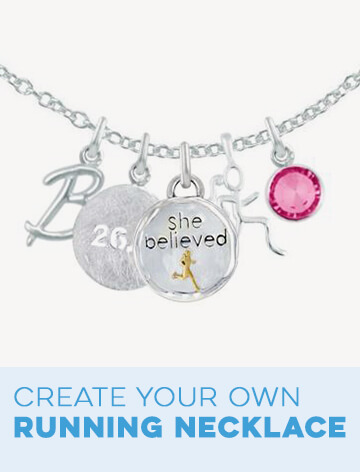 Our team believes that anyone who completes a full marathon – never mind the months of training and preparation that goes into each one – deserves a special gift to honor their achievement. 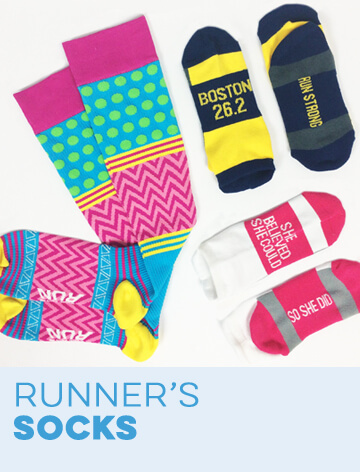 Anyone in need of marathon gift ideas will find them here in our huge marathon distance collection. 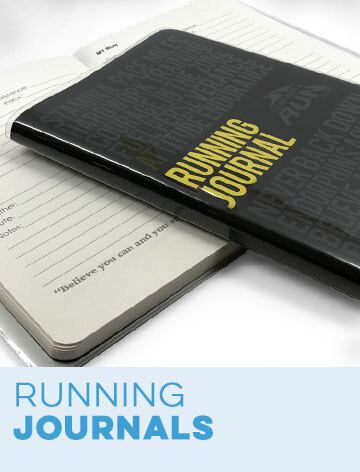 Whether someone has just completed their first marathon or their 30th, they will love these 26.2 gifts that they'll still be using as they get ready for the next one. 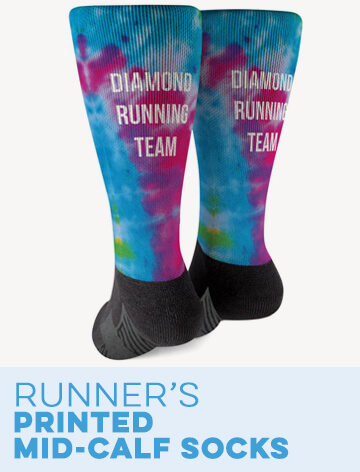 Celebrate specific events or a general love of long distance running by shopping our selection of marathon runner's gifts for men and women. 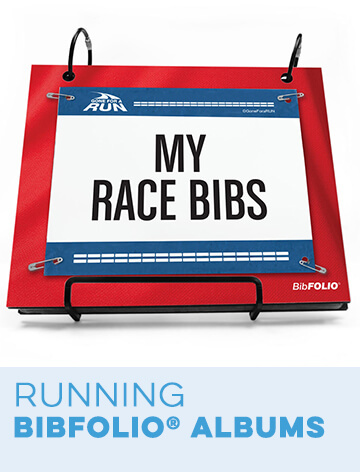 We have marathon running apparel, display stands, drinkware, jewelry, home décor and much more that are made to order in the U.S. 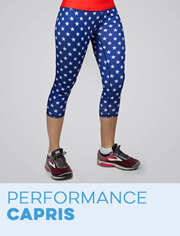 Your marathon runner will be ultra-comfortable in performance shirts, socks, lounge pants and other casual wear for running or everyday use. 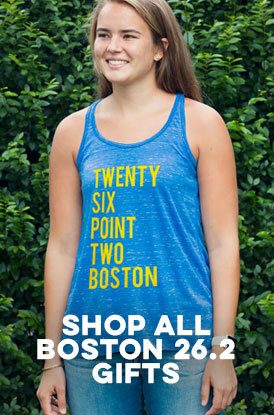 Give them a 26.2 key fob, a marathon iPhone® case or a car decal to display their success when they go out. 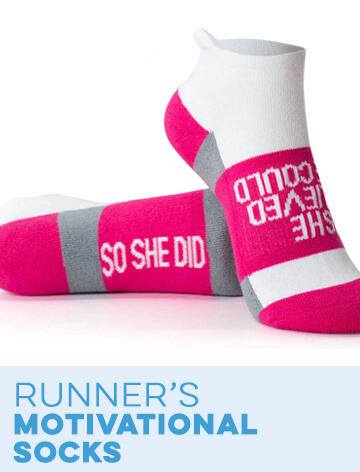 Marathon gifts such as holiday ornaments and winter hats will get lots of seasonal use, as will 26.2 slide sandals in the summer. 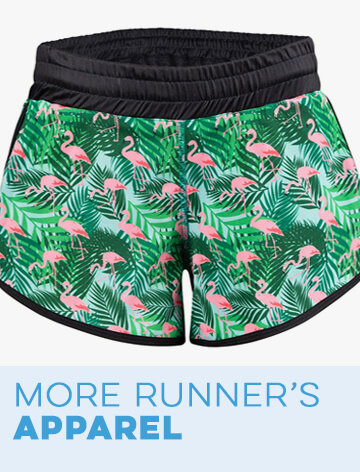 You'll even find baby apparel for new parents who are raising future marathoners. 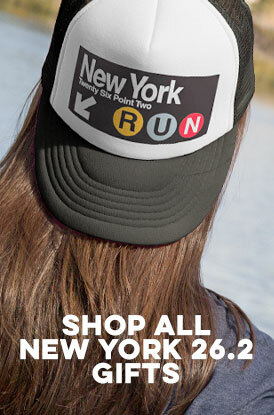 In addition to shopping by gift type, you can search by city to find marathon gifts to commemorate the biggest long-distance races in the world such as New York, Montreal, Honolulu and London. 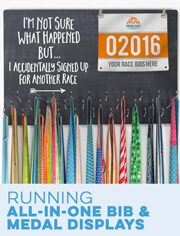 We can also custom-engrave glassware and medal hanger gifts for a marathon runner to give them a personal touch or turn images of race bibs into functional drink coasters and decorative photo frames. 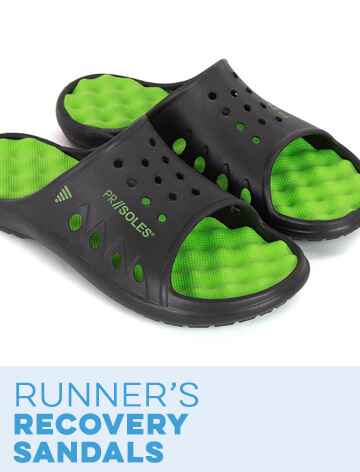 There are many ways to treat those who have met the challenge of this historic race distance, and we have something for all styles at Gone For a Run. Satisfaction is guaranteed whomever you're buying a gift for – even if that someone is yourself!